As we edge towards colder weather, you'll want to check your furnace thermostat. Do you recall feeling too hot or too cold last winter? 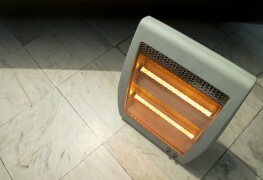 Have you noticed recently that your house is always uncomfortably warm or chilly? There's a chance your thermostat is the cause. 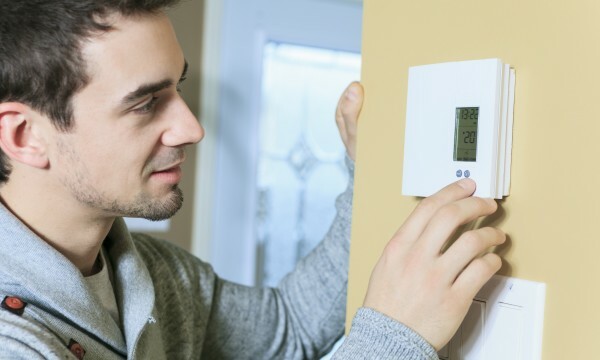 Here are three common issues with thermostats and how to fix them. A thermostat is designed to automatically turn the furnace (or air conditioning) on or off at the temperature that you set. Thermostats typically have switches that allow you to choose between heating, cooling, fan-only (to circulate air) and off settings. 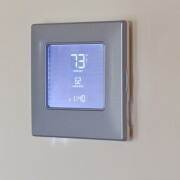 Many newer thermostats are programmable and include a built-in clock and timer that lets you set the times when you want the heat to come on and go off. 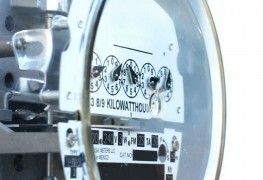 The benefit of a programmable timer is not only convenience, it also saves you money. So why might your thermostat not be doing the job it was designed to do? Most problems with thermostats typically stem from improper location or use. What does this mean? A drafty entrance can cause a thermostat to register a temperature that is lower than the average temperature in the house, sending the wrong message to the furnace to start up. In contrast, the presence of a heat source under a thermostat (such as a lamp or television) may fool your thermostat into believing the house is generally warmer than it actually is. The result is that your furnace turns off too early. A way to determine if this could be the cause is with a simple thermometer: test the temperature near the thermostat and measure it in the various rooms of your house. Newer electronic thermostats (with a digital readout and keypad) rarely cause trouble. Just ensure you replace their batteries with fresh alkaline ones when the low-battery light goes on. Gently pull off the cover and clear away the dust inside with a soft brush. Then, clean the contacts on the levers. Start by slipping a piece of coarse paper, such as heavier-weight printer paper, under each contact. Next, slide the paper around and move the lever back and forth. Never use sandpaper for this task! It's too abrasive. 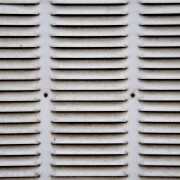 Dust and dirt may prevent the thermostat from making proper contact. A quick cleaning takes a few minutes and could save you a bundle when the bitter temperatures hit. If your furnace cycles on and off too often or too seldom and you have a mechanical thermostat, try adjusting the heat anticipator. The heat anticipator is a flat metal pointer on a disc that is marked with a scale. Simply remove the cover from your thermostat to see it. The heat anticipator prompts the thermostat to cut the furnace off a bit early so that residual heat in the system can dissipate. Move the adjustment arm (i.e., the pointer) towards a longer setting. There should be an indicator on the scale to tell you in which direction to nudge it. Move the pointer the opposite way, as show on the scale printed on the disc. By moving the pointer in the correct direction, you can fine tune the threshold at which the thermostat tells the furnace to fire up. Many of the most common reasons your thermostat isn't working properly are easy to spot and simple to fix. It's also important to acknowledge that sometimes the issue may require a professional assessment to help find a solution. Are dual-fuel heat pumps right for you?